OZONICS WORKS! 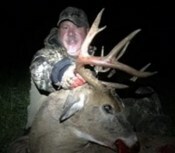 This 183" Kansas Non-Typical bruiser had no idea I was in his living room. A 40 yard shot from my Mathews Triax and he was down. My HR300 and HR200 come with me every hunt. When I leave the truck it's game time. Undetected downwind going in and undetected in the KILL ZONE. Pre-Rut rattling can bring dominant deer from any direction including downwind. You can have the perfect wind set-up but if the deer of a lifetime comes unexpectedly downwind you have to be prepared. My HR200 has worked flawlessly for years and my new HR300 is tree mounted giving me double the scent protection. 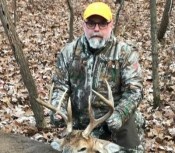 Trophy hunting monster Kansas Whitetails requires the best equipment and OZONICS has proven to me over and over it has the technology to cover human scent from mature whitetail bucks. 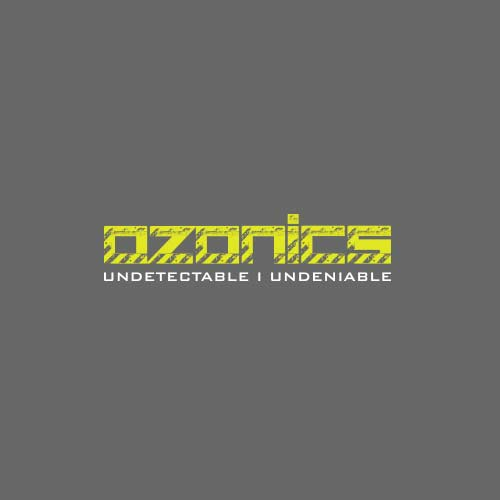 OZONICS sales and service are also just as good as the technology they sell. Thanks OZONICS and I will always have your equipment in the tree with me wherever I am hunting Trophy whitetails. 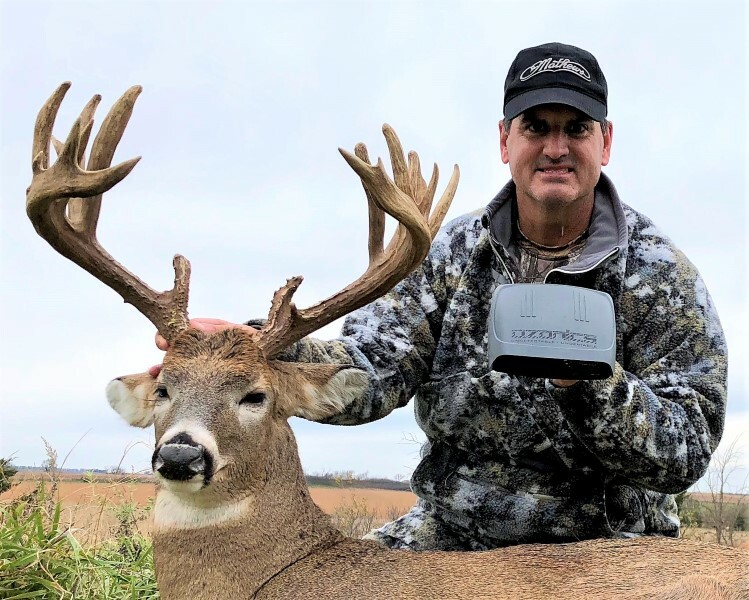 Trophy hunting monster Kansas Whitetails requires the best equipment and OZONICS has proven to me over and over it has the technology to cover human scent from mature whitetail bucks.